Coates alluded to an upcoming collaboration with Bartel over the weekend at New York Comic Con by tweeting out a picture of one of the artist’s Storm illustrations. While speaking to a reporter with the Philadelphia Inquirer, Coates confirmed the project, and Bartel seemingly gave the seal of approval with a tweet of her own. 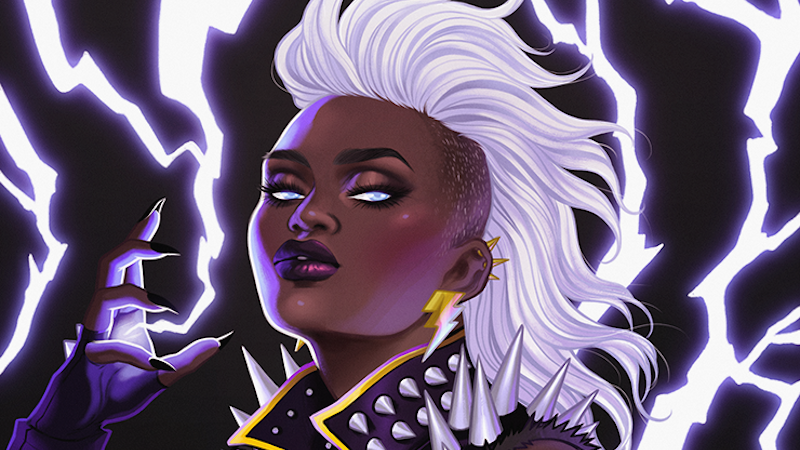 It’s been three years since fans tried to convince Marvel not to cancel Storm’s last series, which was plagued by flagging sales despite the character being one of Marvel’s most iconic. Since then, Storm’s spent time leading the X-Men as they faced extinction once again, briefly became a member of Secret Wars’ team of Thors, and went undercover to expose Hydra’s plans for gentrification in New York’s historically black neighborhoods. We’ll update with more plot details for Coates and Bartel’s new Storm series once Marvel itself announces the news, but it’s safe to assume that we can expect some truly amazing things.